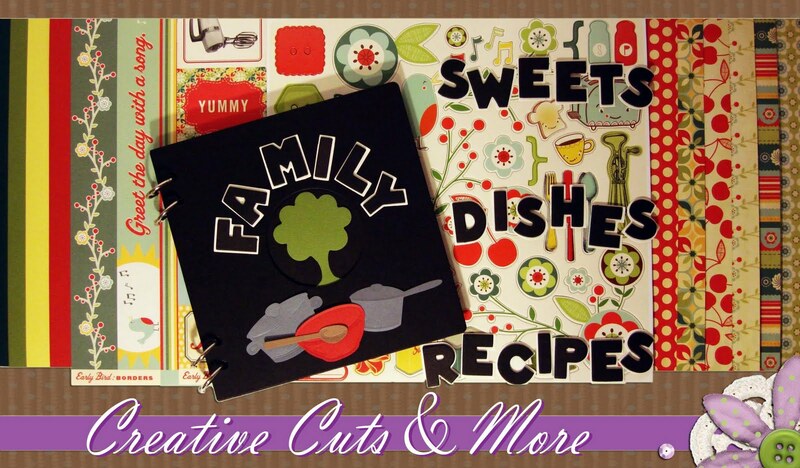 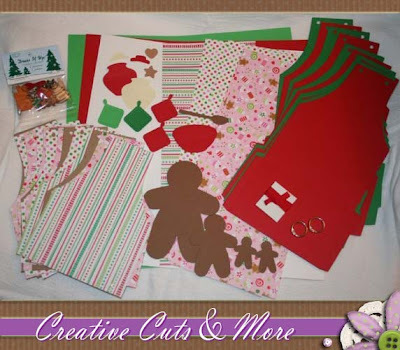 Creative Cuts & More also has another amazing Card Kit! 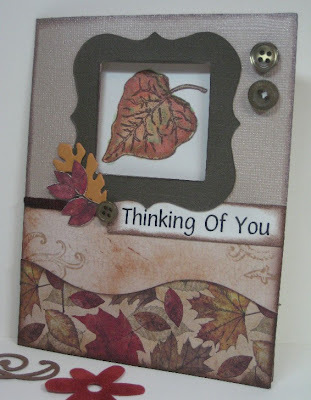 This Fall Occasions Card Kit is full of wonderful colors and pretty shapes. 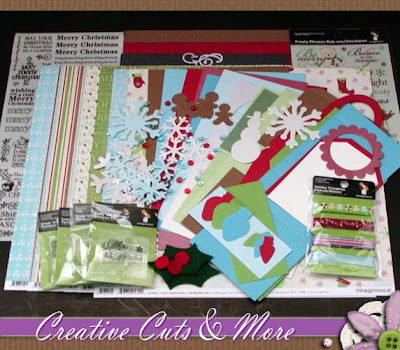 You can make a dozen great cards with these materials -- all you need is adhesive! 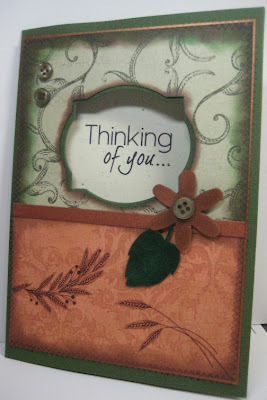 It includes cardstock, velvet leaves, velvet flowers, and cardstock buckles. 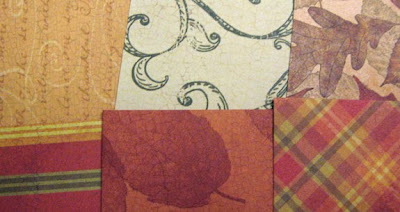 Plus, silk ribbons and silk chenille fibers from 'The Thread Gatherer' are included, and they are delightful! 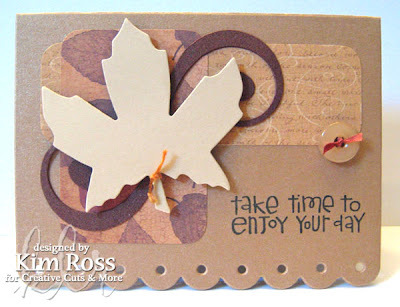 Get your Fall Occasions Card Kit today, while supplies last!